A reminder that today is the drop-off for the upcoming Fall Show! Cash prizes! Get those entries in. It’s also the pickup for the Show of Hands show, the Canal show, and the Sunflower show – all of that art has been brought to the gallery. 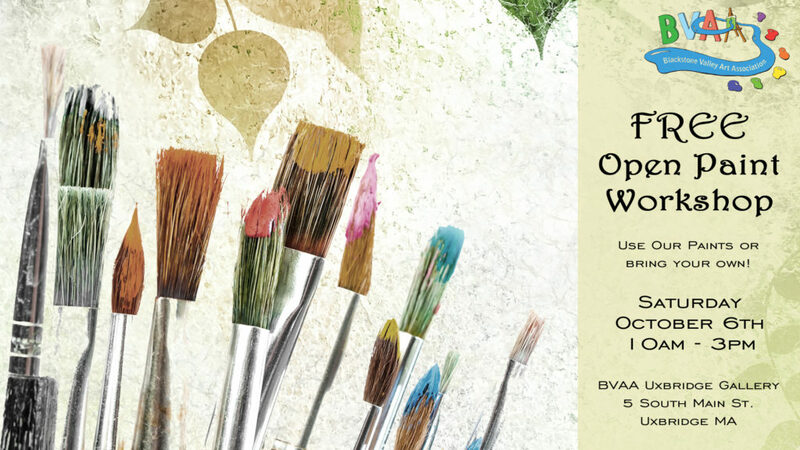 The featured artists today are the multi-talented Bob Evans from 10-12 and then Betty Havens the amazing watercolor painter from 12-3! Come on out!